The next edition of the Olympic and Paralympic Games is going to take place in 2020, Tokyo, Japan (Tokyo 2020). 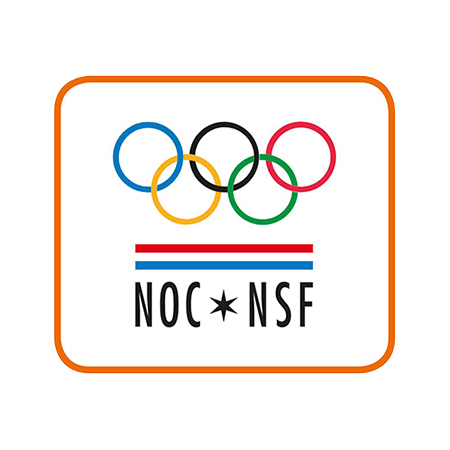 In the run-up to this major sports event, various sports organizations have taken up social responsibility projects, among others the Netherlands Olympic Committee and Netherlands Federation for Sports (NOC*NSF). LeidenAsiaCentre has been granted access by the NOC*NSF to their social inclusion project aimed at the Tokyo 2020 Games. 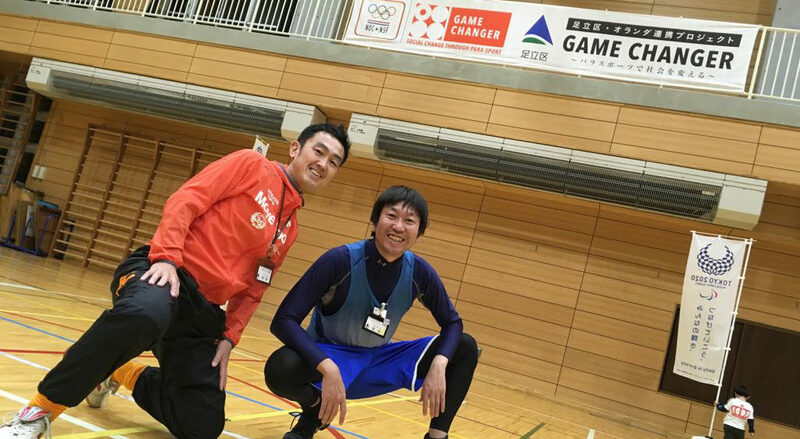 This project targets access to sports for disabled persons in Japan. 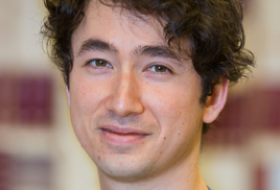 LeidenAsiaCentre has been requested to provide a scholarly interpretation of the Japanese context with regard to social issues surrounding disabled persons and sports. In this context and in consideration of the project participants’ goals, the question the proposed research attempts to answer is: How is access to sports for disabled persons institutionally configured and influenced by dominant discourses on disability in Japan, and how do social projects targeting social inclusion in sports for disabled persons function in this context? The Game Changer project is initiated by the NOC*NSF, the main partner of the LeidenAsiaCentre in this project. Several Japanese organizations such as the Japan Sport Council and local municipalities have expressed a desire to restructure their sports’ institutions based on what is perceived as the ‘Dutch model’. The Game Changer project’s main aim and slogan is to “use sports to change society” (supōtsu wo tsūjite shakai wo kaeru). Combining visits from Dutch experts and Paralympians to Japan, and reverse trips of Japanese government officials to Dutch sports facilities, the project aims to “share knowledge” for the improvement of sports access for disabled athletes. This project grants insight into which factors will or will not initiate change towards social inclusiveness for disabled persons in Japan, specifically within the context of access to sports. The project contains two programs divided geographically: the Japanese program and the Dutch program. The first stage of the research projects focuses on the mainstream discourses on disability dominant in Japanese society, and for comparative measure when appropriate in Dutch society. The second stage consists of an historical contextualization of policymaking and disability in Japan. This project will run up until the Tokyo Paralympics in 2020, and will include yearly reports and conferences open to the general public.